The Sixties was a defining decade in Britain, The Beatles were iconic and we won the world cup. Celebrate the fun world of flower power and hippies and have a blast at your next event 60s style, get in the groove with the likes of music legends, Jimi Hendrix, The Rolling Stones and Shirley Bassey. Known as the Swinging Sixties, it was an era renowned for its fashion, with icons such as Twiggy and the beehive hairdo, bell-bottom jeans, mini skirts, tie-dye, paisley prints were also in. Pull up to your 60s themed party in true hippy style in your VW Beetle and your beehive hairdo. In 1962 the first ever Bond film was released, Dr. No with Sean Connery playing James Bond himself, so why not incorporate a touch of 007 into your night. The 1960s was also a decade of influential people such as Martin Luther King, John F Kennedy and Andy Warhol, the first human moon landing also happened in the late 1960s by Neil Armstrong, Buzz Aldrin and Michael Collins. Theme your event hippy style with our Props & Theming from a 1965 MK 1 MINI Cooper S, Canvases, Backdrops, 007 Theming, Retro Sweet Tree Table Centres, Comic Book Canvases, Giant Space Hopper, Giant Stylophone and Neon Signs. 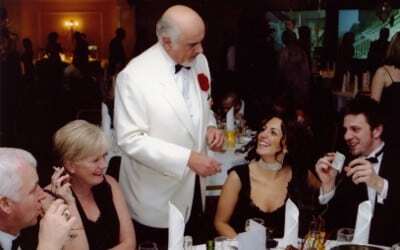 Add Lookalikes such as Sean Connery, Cilla Black, and Singalikes including The Beatles, Diana Ross and Tom Jones. 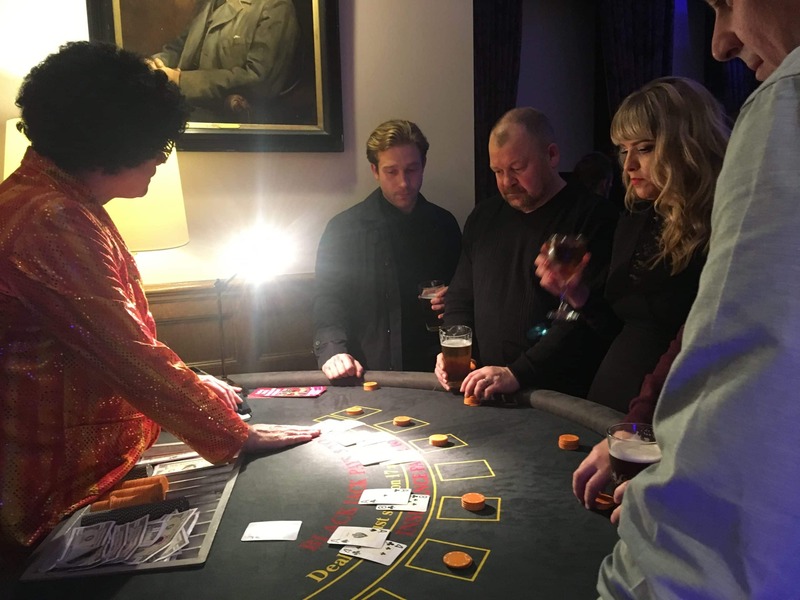 Our Fun Casino tables are popular for any era, enjoy gambling with your guest on our various gambling tables, for fun money personalised to your event, our croupiers can even join in with the fancy dress if you’d like. The Giant Buzz Wire is a popular and fun game for all at a 60s themed event. 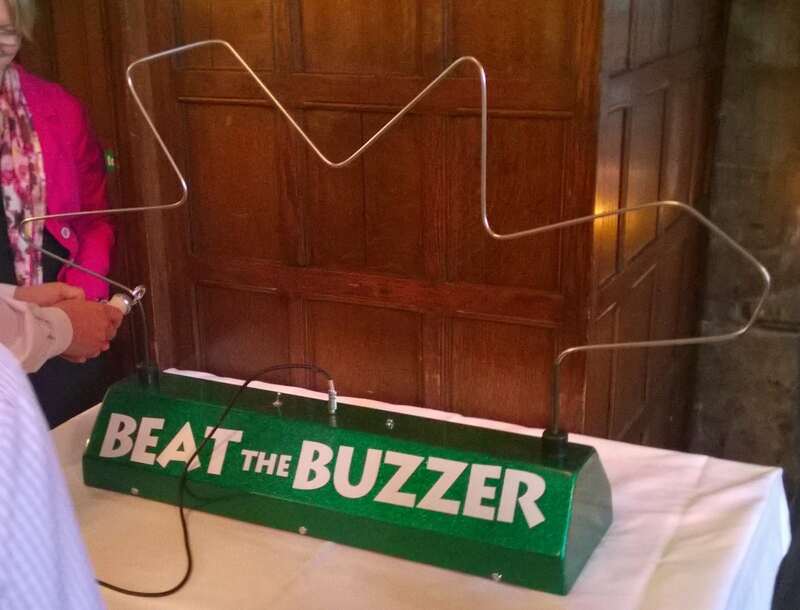 See if you can beat the buzzer on our giant version of the ever so skilful popular game. 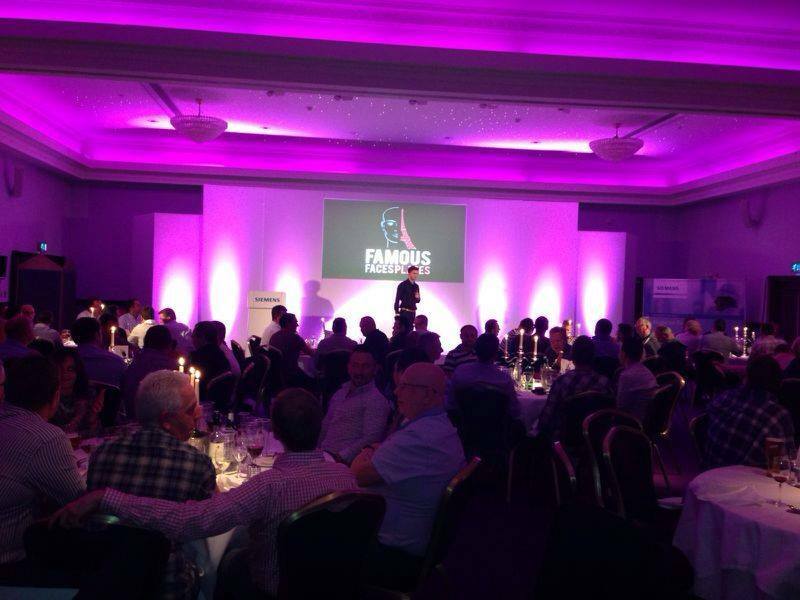 The 60s we’re renowned for the start of popular Game Shows, such as Supermarket Sweep, University Challenge and Mr & Mrs. Why not make your 60s night into a Game Show night with some popular, famous games. 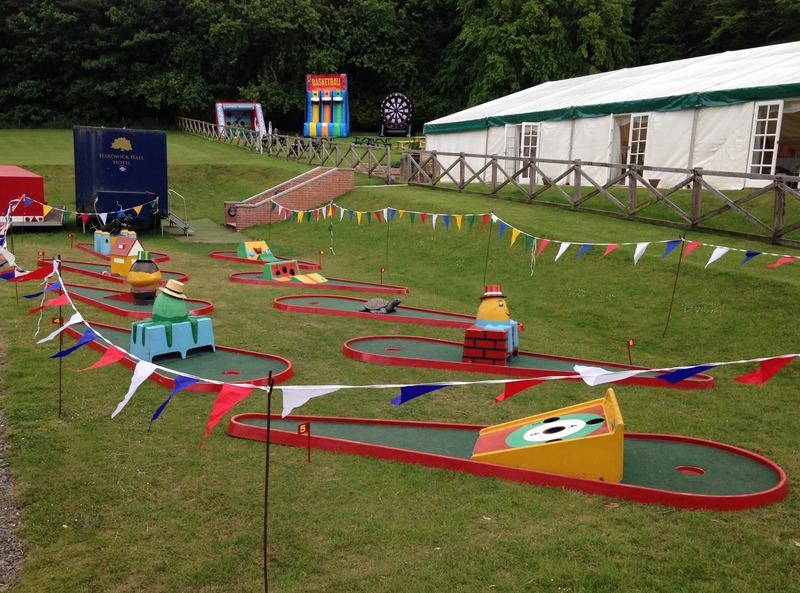 Crazy Golf is another fab game suitable for all, run either indoor or outdoor and enjoy the fun obstacles at your next event. 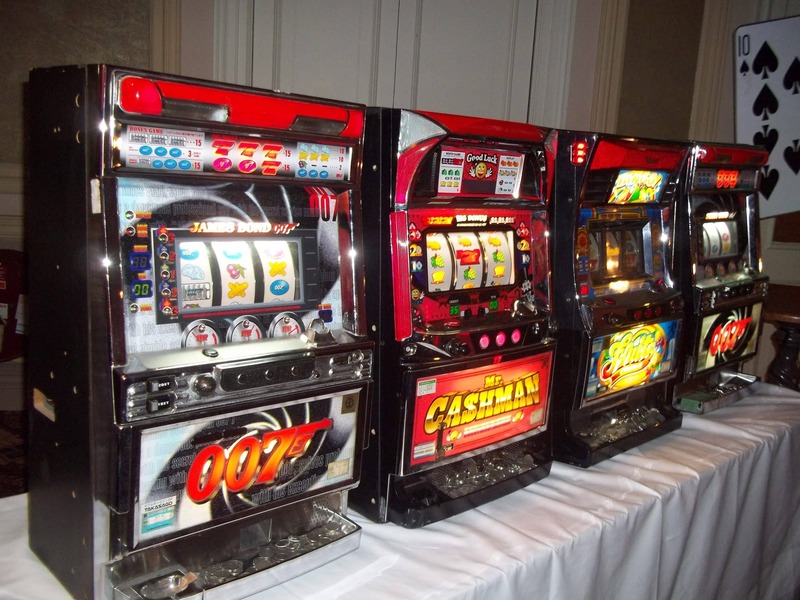 In 1963, Bally developed the first fully electromechanical Slot Machines, so add them to your Swinging Sixties party, for more great entertainment.